Maintaining your home with a toddler doesn’t have to be an impossibility, nor does it have to take all your free time. 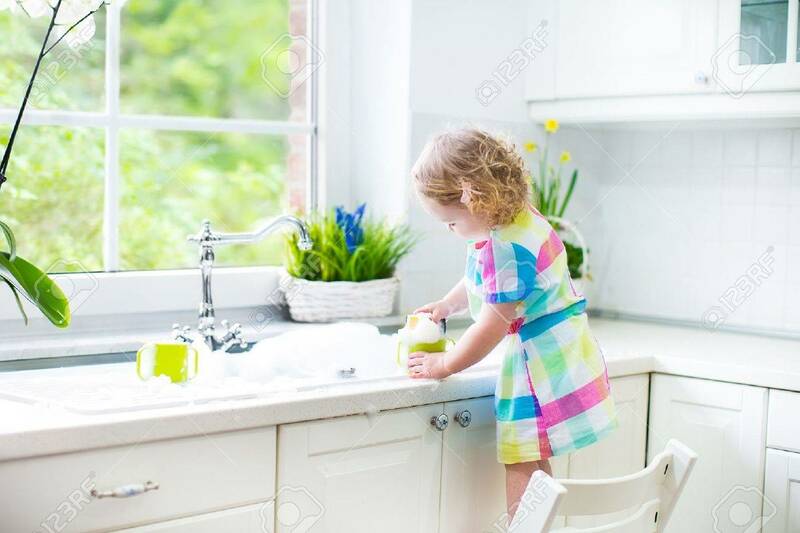 With a few simple gadgets and accessories, you can maintain your home’s cleanliness take care of the kids and still have some free time for yourself. A carpet rake is a must-have in any home with toddlers and pets. It can easily clean up dirt and debris can lift up large objects and when you don’t have time to vacuum it can help preserve the appearance of carpeting in the home. It will also help preserve the fibers in the carpeting so it won’t wear down or tear down as easily over time. If you would like to look at some reviews of household items then Rated Winners is a great place to visit. Don’t want to do the vacuuming yourself? There are smart-vacuum cleaners that do the job for you. Simply set a timer, areas to clean and it will do the work for you. You can even set the timer to clean the home several times during the day, if there is heavy traffic in the home. This will help maintain the carpeting, floors and all hardwood surfaces in the home. And, you don’t have to take time out of your busy scheduled to do the work yourself. Sure, gadgets and tools can help, but you need to set a routine for cleanup time and stick to it. Wake up before the kids or go to bed later. Set some time aside to do your chores, pick up after them and maintain the home when they’re asleep. It is easier to get work done, you don’t have them running behind you making a mess and you can do simple chores quickly when you don’t have to worry about the kids behind you. Preserving your home and maintaining its cleanliness is something all parents want to do. These are a few tips/tools you canutilise, to keep the home tidy even with toddlers running around.